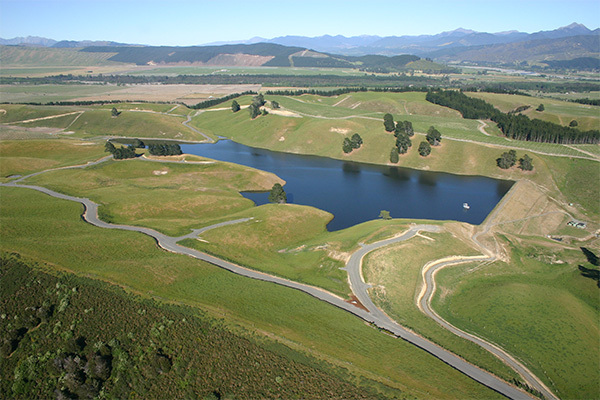 With an established history of more than 50 years in the Marlborough area, Ayson Survey + has experience in a wide range of large scale developments. The services Ayson Survey + offer vary depend on the complexity of the contract. The company's team of experienced professionals will work closely with your company whether a commercial or industrial development. We also have expertise in managing local Council requirements. Schematic plans can include general survey, form of roads, rights of way, services layout, wastewater, easements, kerbing and signage, as well as obtaining associated planning approvals. Winery contracts Ayson Survey + has undertaken include surveying to report on project scope and present information to identify economic viability. These include provision for irrigation, planting and vine support structures. Planning recommendations can include land reformation and assessment of waterways offering the best economic use of land.